Our Musical Lead-Up playlist gives Nick Cave and The Bad Seeds’ The Boatman’s Call a musical context and can be used as an introduction to a full replay of the album. 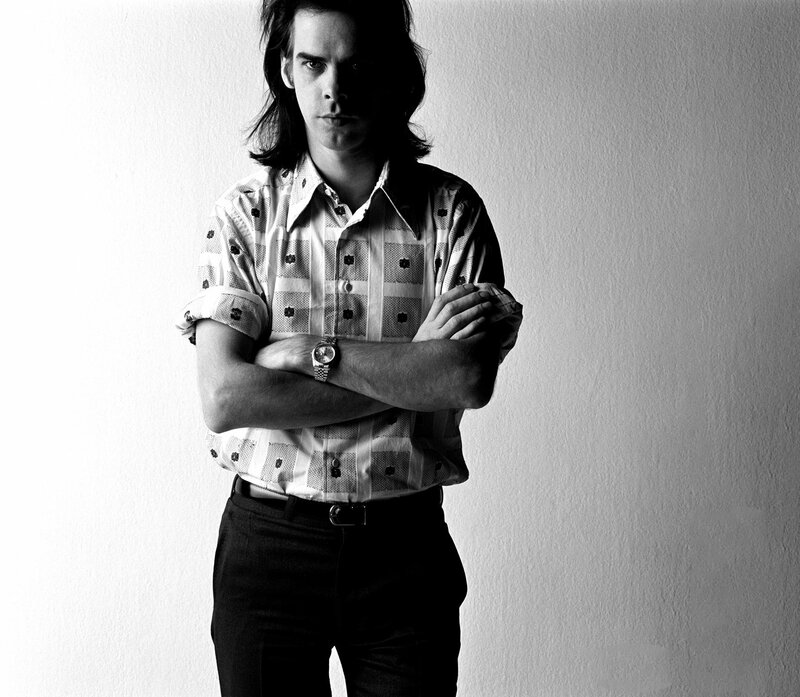 It includes his duet with PJ Harvey which resulted in a love affair and a break up – both of which inspired songs on Nick Cave and The Bad Seed’s 10th studio album. It also includes songs of a similar spirit from some of his influences like Leonard Cohen, Nina Simone, Bob Dylan and Lead Belly. It also includes a Serge Gainsbourg cover-collaboration with Bad Seed Mick Harvey. And it wraps with a musician who was an influence on the teenage Cave with a song that could have been an inspiration behind “There is a Kingdom”.